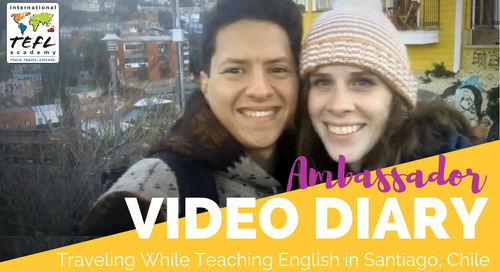 In this video, check out ITA Alumni Ambassador, Camille Gix, pack up her life and move away to teach English in Chile. 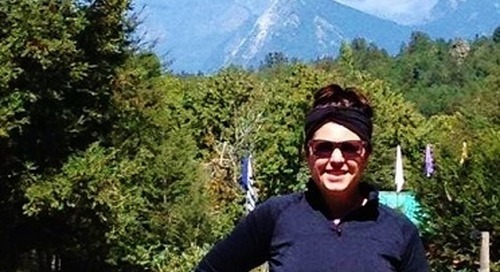 Follow along on her adventure from her plane ride, settling in, finding an apartment, and her first day on the job! 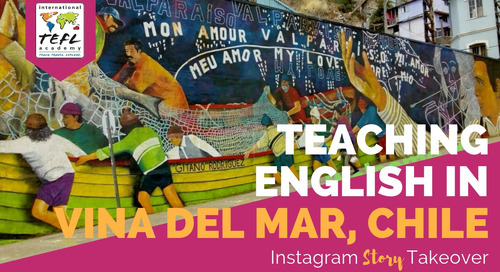 Learn about the Chilean government's English teaching program "English Open Doors" for teaching English in Chilean public schools. 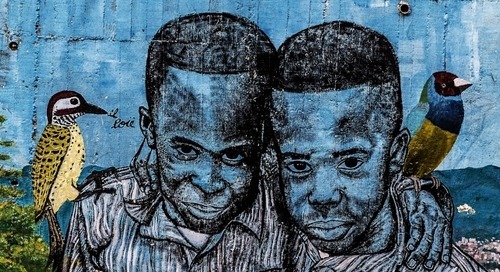 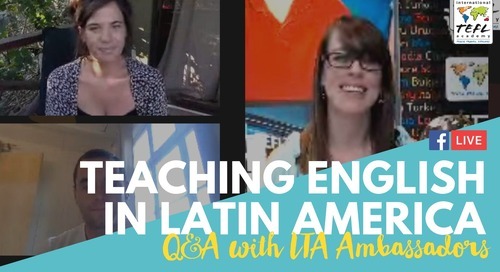 Are you missing your days of teaching English abroad? 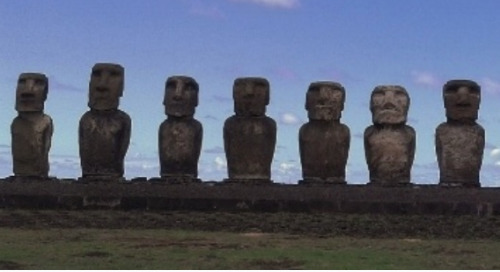 International TEFL Academy alumn Vera Dedyulya gives 5 tips on how to cope. 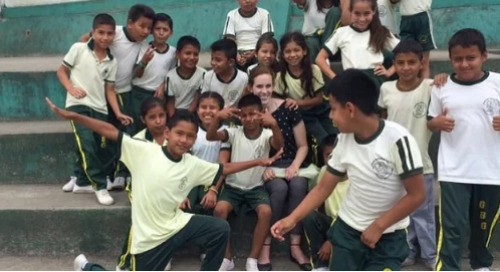 International TEFL Academy alumn Camille Gix compares and contrasts life as an English teacher in Ecuador compared to Chile. 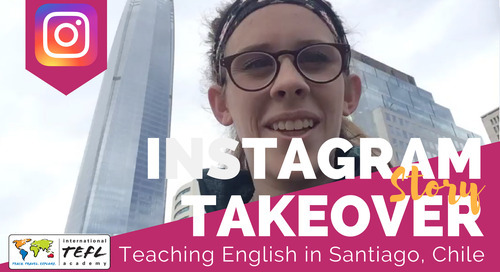 ITA graduate, Kayla Swanson, explains her experience teaching English in Santiago, while traveling through the beautiful Chile. 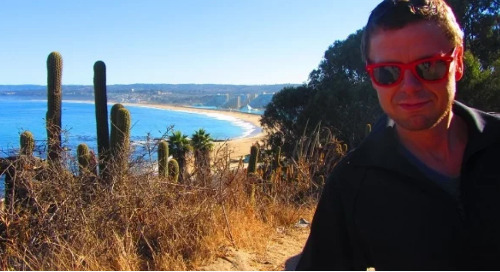 60 year old ITA graduate, Kent Nancollas, explains his experience teaching English in beautiful Valparaiso Chile with his wife and no college degree. 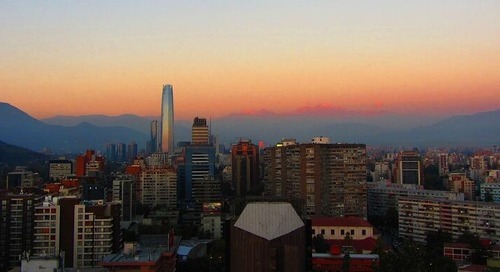 Teaching English in Chile. 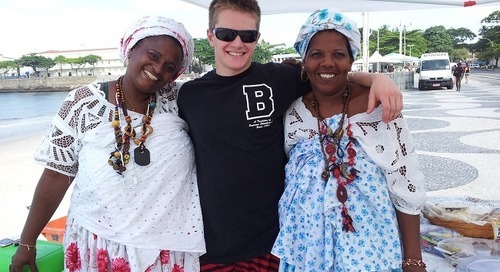 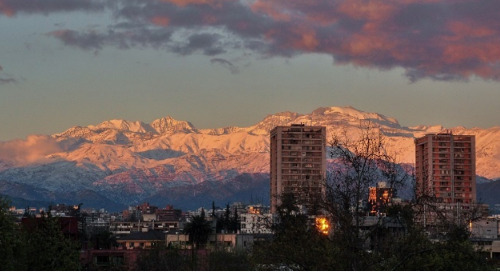 International TEFL Academy graduate, Mikael Worku, explains his experience taking his TEFL course in Argentina & teaching English in Santiago, Chile. 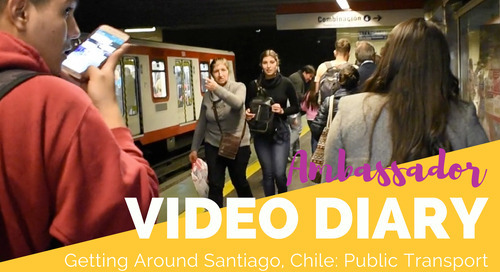 International TEFL Academy Alumn, Alicia Levinao Lloyd, explains her experience teaching English in Santiago, Chile. 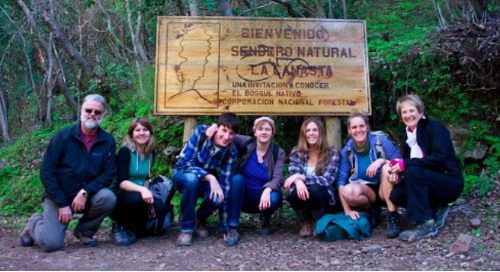 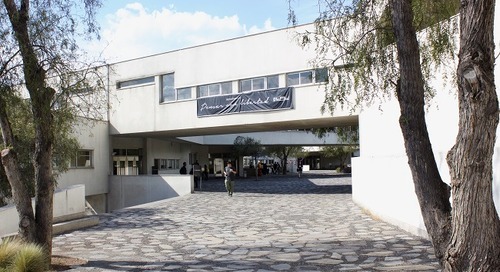 Here are 10 Fantastic Places You Can Explore While Teaching English in Chile, South America. 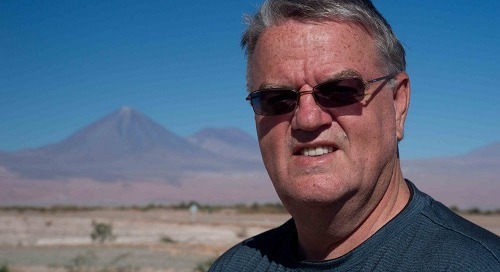 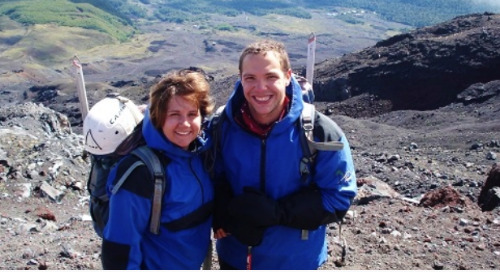 At 58 years old Kent was laid off and made a life altering decision to teach English abroad in Chile with his life partner and has never looked back. 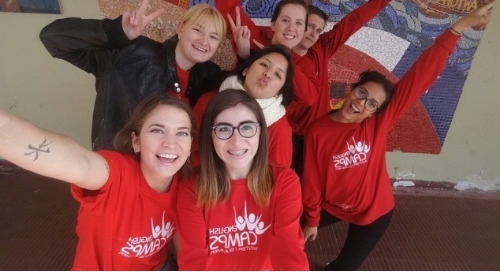 ITA graduate, Alyssa Bown, shares her experiences taking an online TEFL certification course and teaching English in Santiago, Chile.